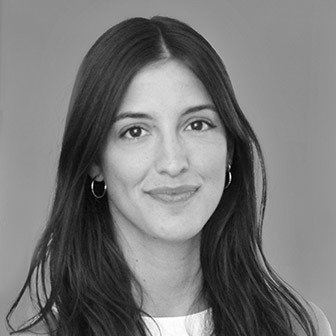 Born and raised in Seville, Spain, Angela has a Masters Degree in Architecture from ETSASevilleUniversity and a MSc. in Architectural Conservation. She worked in Italy and Spain before moving to the UK and has a strong interest in the refurbishment and conservation of buildings. She enjoys trying different food dishes from around the world, relishing in slow travel and live music shows.